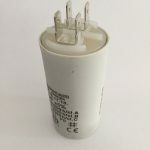 Buy now before 3pm for fast delivery – Weekends & bank holidays excluded, get the best motor run capacitors money can buy. 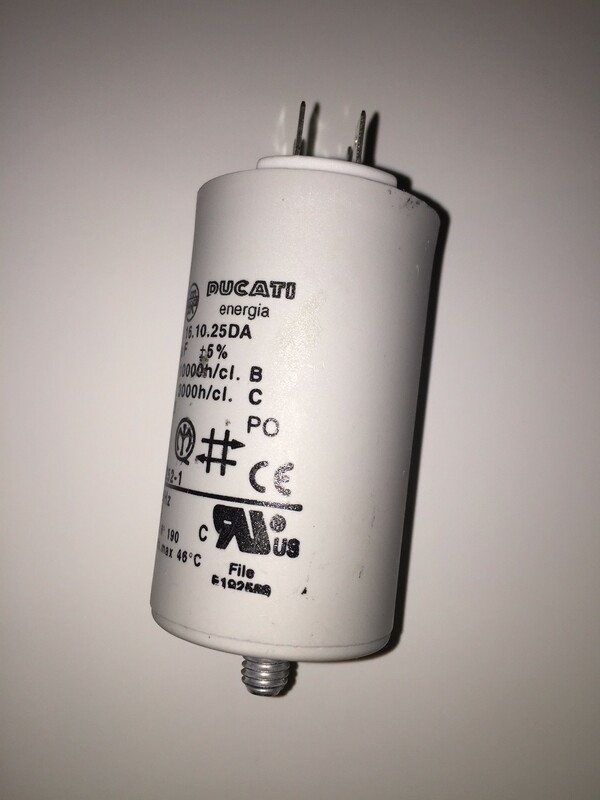 If the answer is yes to the above your Flymo hover mower most likely needs a new Flymo 20uF MFD capacitor. 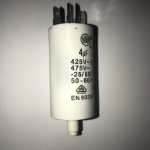 Don’t throw out your old hover mower a new capacitor is probably all it needs to make it work again giving you many more hours of use. 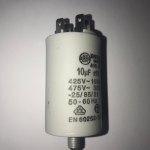 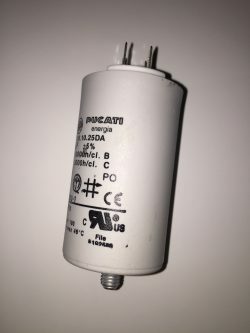 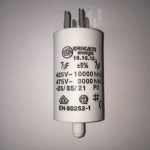 Don’t delay, order your Flymo hover mower Capacitor 20uF MFD part today!